Ever seen an animal that was so sweet and cuddly you just wanted to run up to it and give it a quick squeeze? 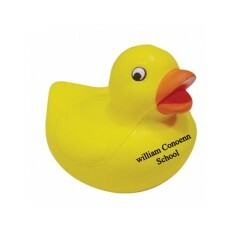 Well, with our promotional Animal Stress Toys you can do just that (without harming any real life animals). 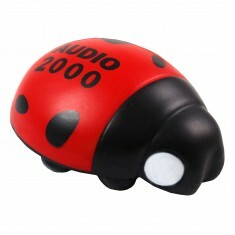 Whether you’re looking for a bear or a ladybird, we have custom printed animals of all shapes and sizes. 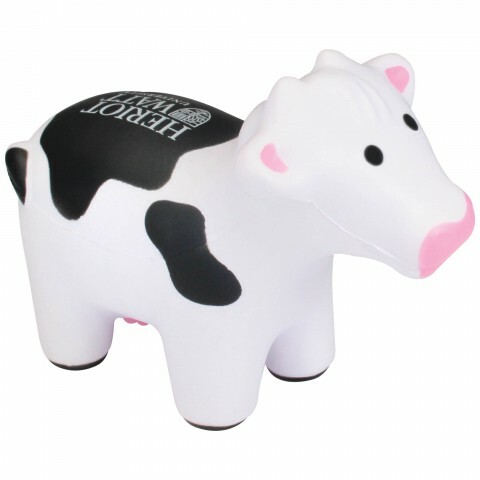 Personalised animal stress toys are popular for everything from farm and zoo gift shops to animal rights groups and vets. 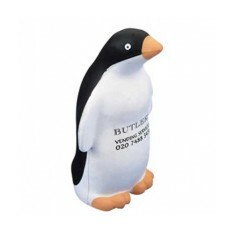 These branded items can appeal to every age group and with your logo printed onto them, they will be at the front of your customers mind every time they go for a squeeze of their adorable custom printed animal stress toy. Save yourself from hunting through the animal kingdom and let us do it instead, we have a whole range of stress animals here at MoJo. 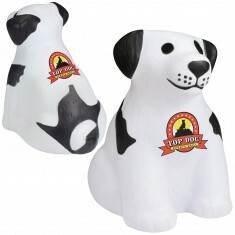 One of the cutest from this range is the custom printed Dog Stress Item. Being man’s best friend, this guy is already ready for a quick squeeze when the day gets stressful. 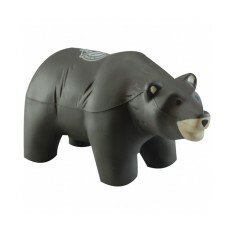 Branded with your design to either the front or back, this pup will make sure your message is kept to hand whenever it gets stressful. 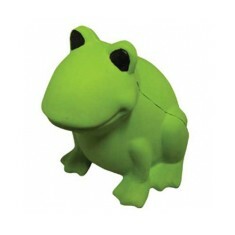 Want to know more about getting your hands on one of these adorable creatures? Give our sales team a call today. Brown or black spots available. Supplied poly-bagged. Perfect farmyard companion. Novelty pig shape. Foam material. Individually poly-bagged. Customised to the back. 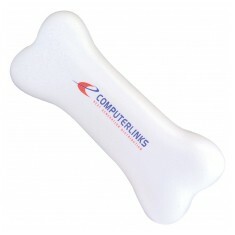 Dog bone shaped stress toy, printed with your design. 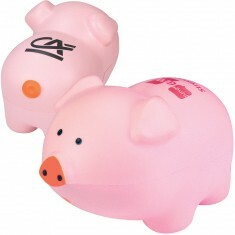 This custom printed Sheep Stress Item can be branded with your design to the .. 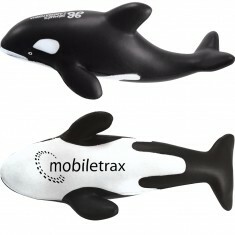 Relieve some tension on the go with our cute Killer Whale Stress Toy. 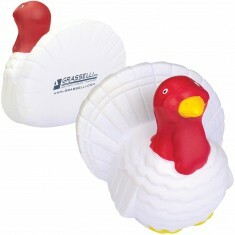 Custom p..
PU Stress item in the shape of a turkey. Custom printed with your design to th.. 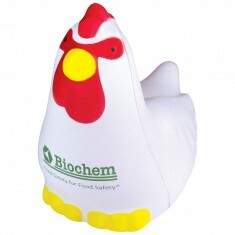 Novelty chicken shape. Poly bagged as standard. Custom printed in up to full colour. 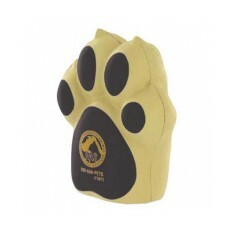 Squeeze our personalised Dog Stress Item. 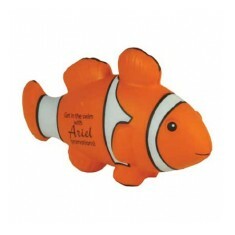 Made from foam for a stress relievi..
Make a splash with our Clown Fish Stress Item. 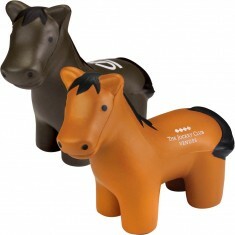 This fun, novelty item is brill..
Promote your equine event with our custom printed Horse Stress Item. 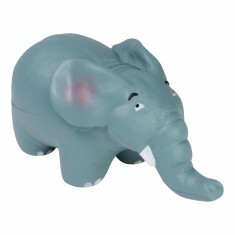 Made from..
Our custom printed Bear Stress Item is an ideal souvenir for zoos, nature rese..
Our customer printed Elephant Stress Toy is made from high quality PU foam, a.. 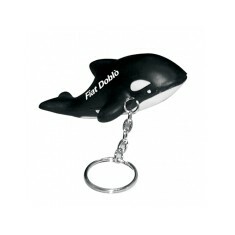 This Killer Whale Stress Toy is a great choice for your promotion! The cute an.. 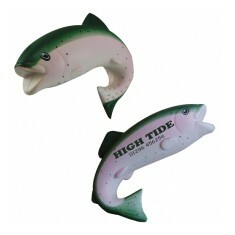 Novelty trout shape. High quality soft PU. Branded to the side. Great for fisheries.